WordPress has been around for a very long time, starting in 2003. Starting off as a simple blogging platform to the powerful CMS that it is today. Why Choose WordPress in 2017? 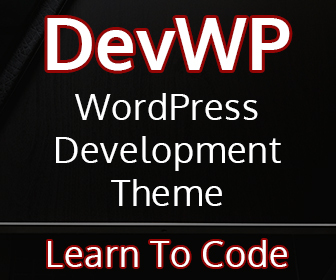 WordPress is a powerful Content Management System that can be used to create any type of website that can be imagined. It scales well and is a battle tested piece of software. WordPress is very well documented and getting up to speed with it is very easy considering the amount of free and premium training guides that are out there. 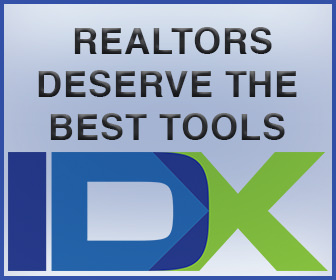 No other platform has the same level of quality information so widely available. WordPress is used to power over 25% of the modern web. Powering websites from Fortune 500 Companies to everyday websites and blogs like this one. 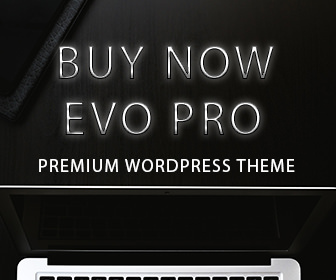 There are Thousands of free themes and almost 50,000 free plugins on the official WordPress website. This means that most people’s website needs can be met for free. All you need is a domain name and hosting account. There are some big names that use WordPress. Here is a short list. As you can see, there are a lot of benefits to using WordPress to power your website. In fact, I use WordPress for all of my websites and for the sites I create for my clients. One of the main reasons I use WordPress is because of its ease of use and because of the fact that with the self hosted version of WordPress you own your website and not just rent it. 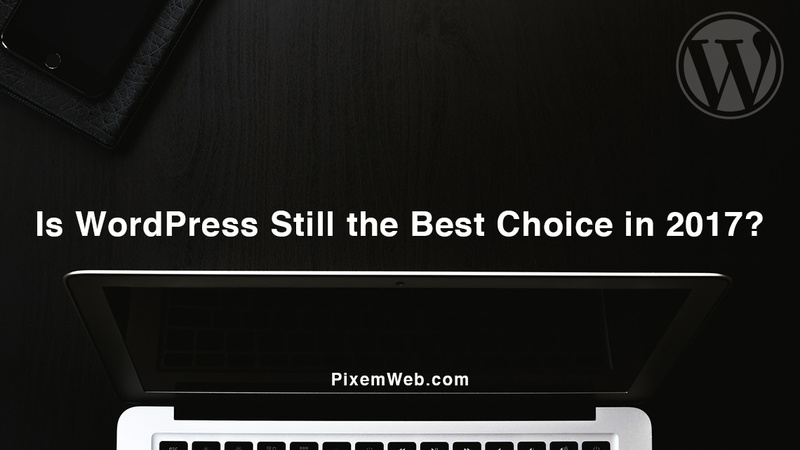 This is a major benefit since it allows you to dictate what happened on your website versus using a third-party solution that has some level of control over the type of site that you can have. 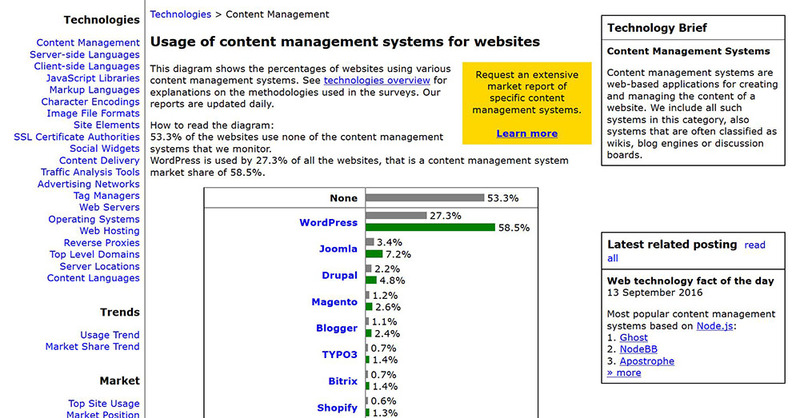 The image above highlights the fact that WordPress is the content management system of choice for the vast majority of websites that use a CMS. Today people have options when choosing what platform they want to use to power their site. The list is plentiful and a new one seems to pop up daily, almost as fast as new social media platforms pop up. Here is a short and incomplete list of the various choices that people and businesses can choose from. One thing to keep in mind is the different types of platforms that are available. There are the self hosted versions and the hosted solutions that you can choose from. So what’s the difference you might be asking. I consider the hosted solution to be the equivalent of renting your website. A hosted solution is when you signed up for an account with a service that pretty much does everything for you. They may take care of the domain name, hosting and the features that you might have for your website. This type of solution is what’s offered by companies like Wix, Weebly, SquareSpace and even WordPress has a hosted version. Some of the benefits of using this type of solution is that you really don’t have to worry about some of the technical aspects that go into owning a website. This is very appealing to those who have never owned or managed a site before since it allows you to focus on generating content which is ultimately what you’re most likely looking to do. One of the biggest issues with the hosted solution is the fact that you will often have limitations on the types of functionality that you can implement on your website. You might not realize these limitations at first but once you start looking to add features that aren’t available on that service, then you’ll be looking to migrate to a new platform. This is another issue with the hosted solutions. You don’t necessarily get to migrate all of your content when it’s time to leave. Joining the service might be easy, leaving the service can be very difficult! I compare this to getting married and the unfortunate event of getting divorced. Sometimes the hosted solution gets to keep some of your assets from your website. The self hosted solution is where you actually own your website. This is where you buy your domain name, get a hosting plan and choose the type of software that you use to power your website. Options in this category are WordPress, Drupal and Joomla. I find that owning your website has a tremendous amount of advantages. You are not limited by 1/3 party on the type of functionality that you can have for your websites. If you can’t find a plugin that meets your needs, you can always hire someone to build one for you or if you’re savvy at coding, you can build one for yourself. The biggest benefits is the fact that you own your content and if you ever choose to migrate to another solution, you have the benefit of having possession of all your assets on your server. One of the drawbacks that people might face in the beginning is a slight learning curve. But like anything with enough time, typically just after a few blog posts and video training, you will be up and running smoothly with your self hosted solution. So to answer my initial question, ” is WordPress the best platform to use in 2017?”, my answer remains a firm yes! The benefits are great the disadvantages are minimal and overtime you will find that just like owning a home is considered the American dream, owning your website is better than renting your site. Hopefully you enjoyed this article, feel free to share your thoughts and don’t forget to subscribe to this website to stay current on the latest news, features and tips.